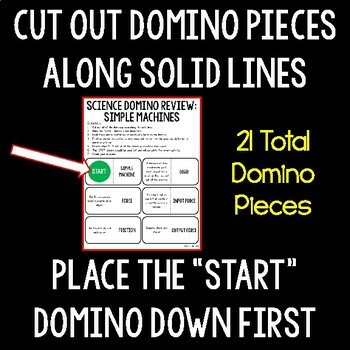 Make learning and reviewing Simple Machines examples and vocabulary more fun! 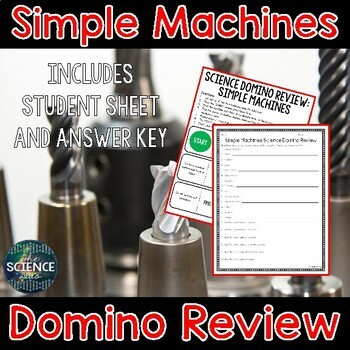 This interactive and engaging activity focuses on 6 different simple machines (lever, pulley, wheel and axle, screw, wedge, and inclined plane), input and output force, and much more important concepts from your Simple Machines Unit. 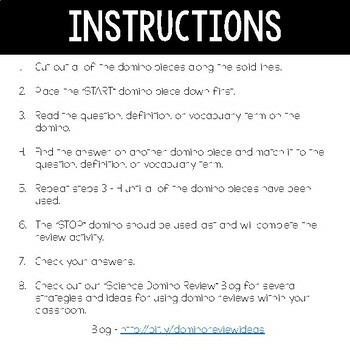 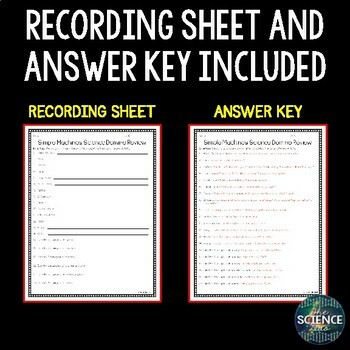 This activity is perfect for small group instruction, partner work, stations/rotations, or independent study.